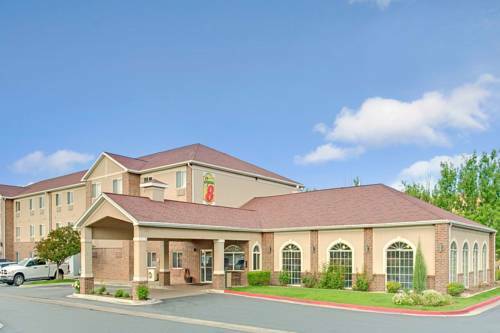 Trail is one of the destinations in the vicinity of Best Western Plus Airport Inn & Suites that are good to go to. 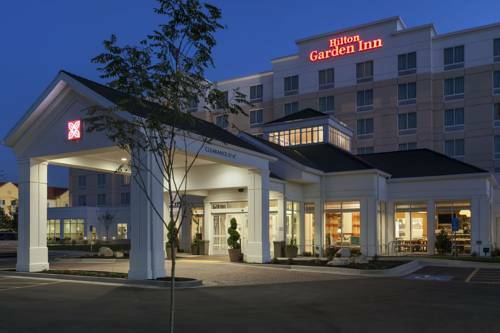 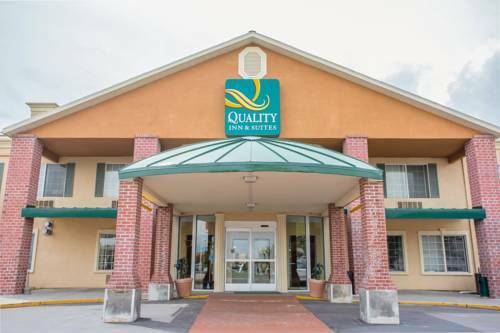 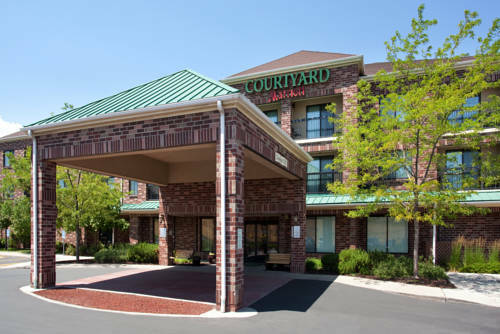 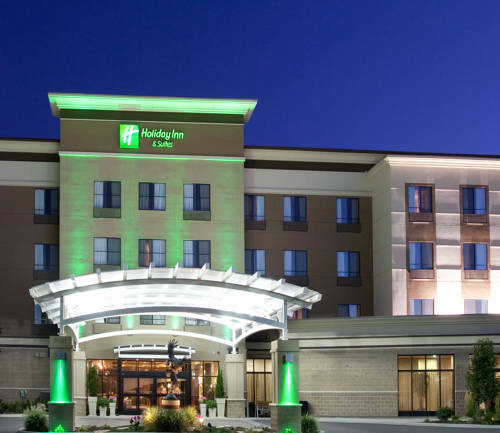 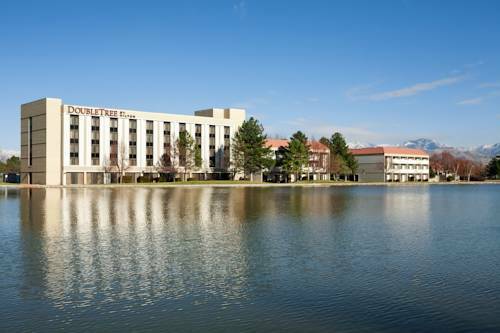 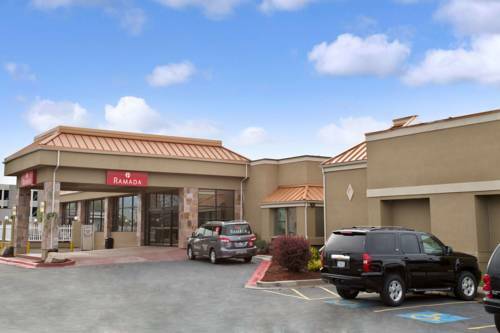 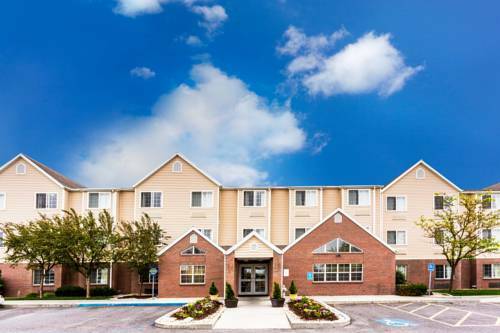 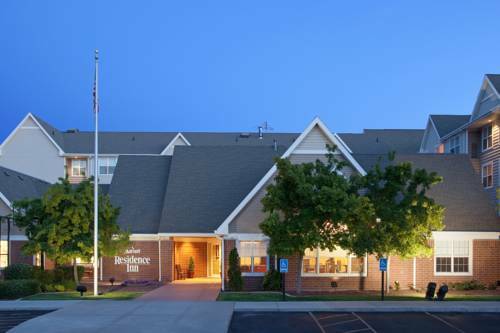 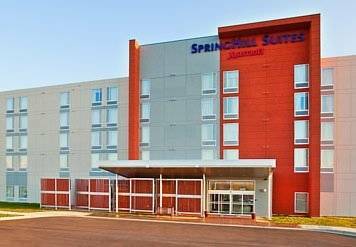 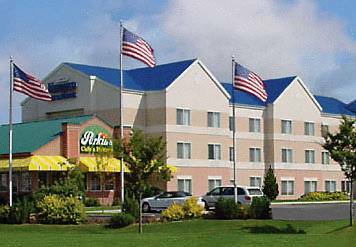 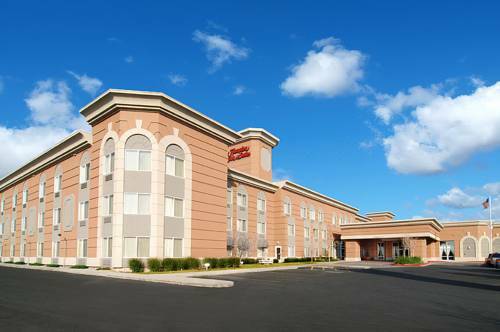 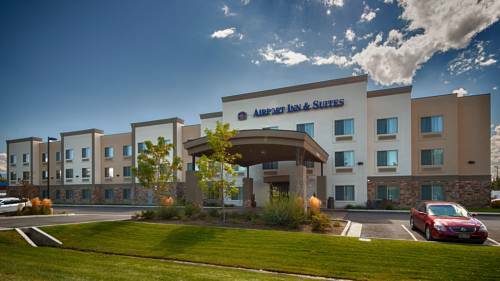 These are some other hotels near Best Western Plus Airport Inn & Suites, Salt Lake City. 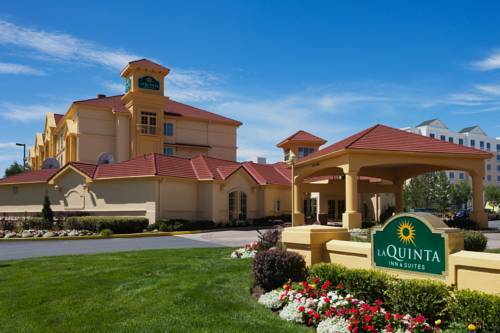 These outdoors activities are available near Best Western Plus Airport Inn & Suites.